You can send 50 e-readers with 100 e-books each to a school in Kenya. That’s the equivalent of a library with 5,000 books! These unique projects are ready for funding. 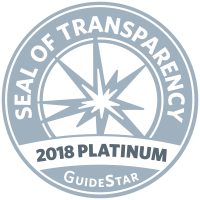 Your $15,000 donation covers the costs of e-readers, e-books, customs and shipping fees, logistical support in the U.S. and Africa, and more. It would cost more than 3 times that if you tried to do it alone. Located 35 miles Northeast of Mombasa, Kenya, Kombeni Girls Secondary School is a public school of 838 students and 40 teachers. The school’s mission is “to empower a girl child with a quality education for self-reliance and to meet the challenges of life.” However, the school lacks a library, and the high cost of textbooks has severely limited access to diverse and appropriate reading materials needed for the school to succeed in their mission. The all-female student body is aged 12 – 18, with lessons taught primarily in English. 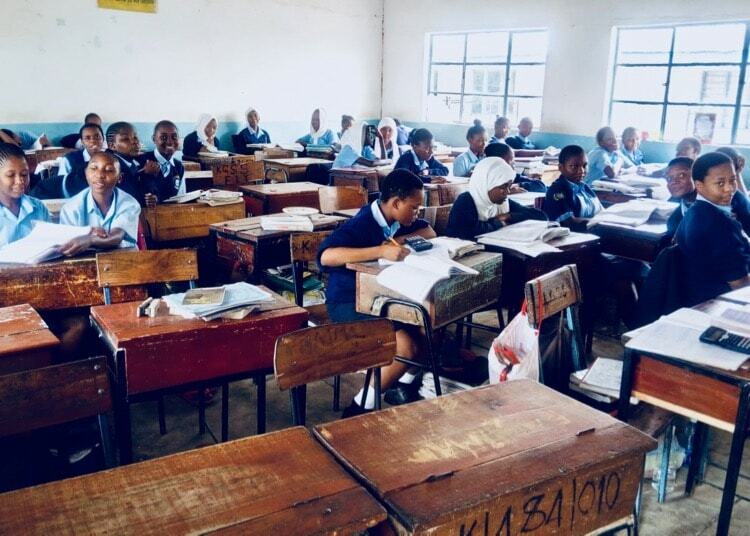 Kombeni Girls Secondary School seeks to give these girls the best chance for success in life and hopes that a BLUE Box will be a transformative program that will make this achievable. Sifa Junior Academy is a small private school in Mombasa, Kenya of 250 students, aged 6 – 12. Although it has a small private library, the school lacks the necessary books (particularly books written in Kiswahili and English) to support their students, making their mission of “molding and preparing all pupils to become responsible citizens in the future” a difficult one to accomplish. One particular class trip introduced the students to the power of a digital library: they visited a neighboring library that is already part of a Worldreader program, giving the students the chance to experience e-reader technology for themselves. Since then, the students have strongly desired to have a BLUE Box program of their own. With your support, this can be possible. 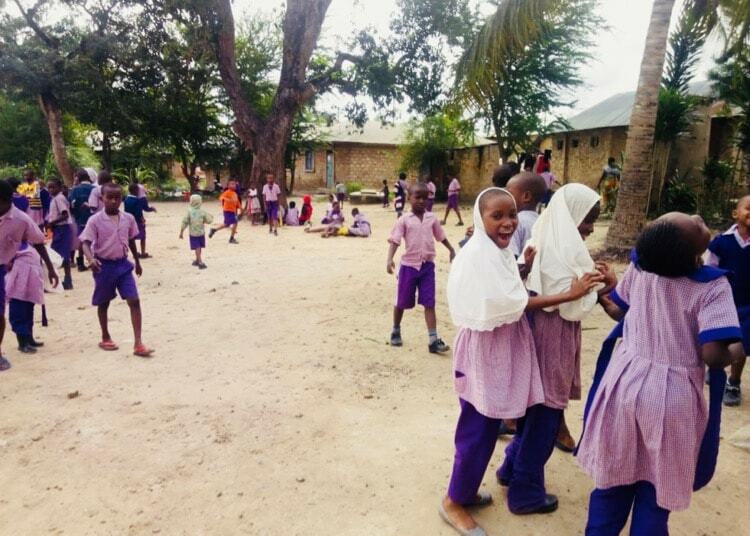 Located in Kwale County, a short drive northeast of Mombasa, is a primary school that serves approximately 270 student aged 6 – 12. 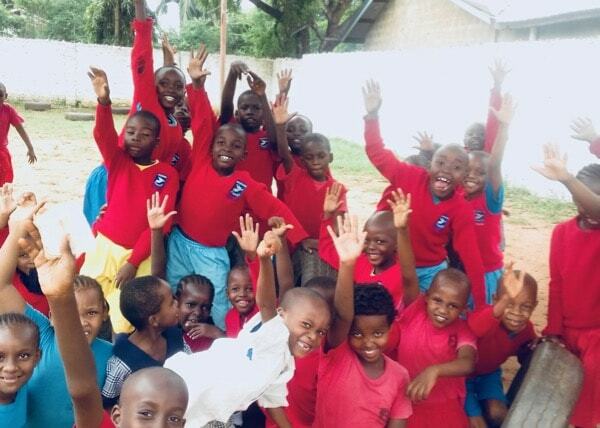 Although the primary language spoken by the students at home is Kiswahili, the school places a heavy emphasis on teaching and conducting lessons in English. A lack of appropriate reading and learning materials, however, cause barriers to learning within the classroom. When students first interacted with Worldreader e-readers through their local library (funded by the Kenyan National Library System, a Worldreader partner), their academic performance improved. This contributed towards Redeemed Academy graduating the top-ranked pupil by academic performance in 2016. Your BLUE Box sponsorship can provide this school with an e-reader library to call their own, and help produce similarly stellar students in the years to follow. These schools are just a few of many that are in need of a BLUE Box. If you are interested in supporting, please email our Development Team at development@worldreader.org. In approximately 3-6 months, students at your chosen school will have e-readers in their hands. Worldreader has identified and approved several schools ready for sponsorship. Please email us for more information on the schools that we’ve identified. All contributions are 100% tax-deductible. The $15,000 sponsorship will ensure a timely launch of your program and also help to support Worldreader’s overall operations. Worldreader will recognize your name and your project on all 50 Kindles. You will also receive a report of the custom collection of 100 e-books chosen by your school. You will receive photos of the kids with your e-readers and stories from the community launch of your program. After six months, the school will provide you with an impact report detailing the progress of your project. Check out some of our funded projects. Pole Pole Academy, a school for orphans founded by orphans, received 100 wi-fi Kindles in March 2014. Books included beginning readers and storybooks. 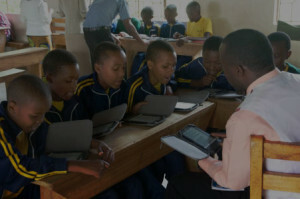 The Upendo School was the first school in Tanzania to receive an e-reader project for primary students. 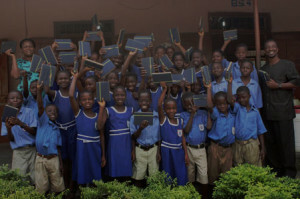 Upendo received 60 wi-fi Kindles for Primary 4 and 5 grade students in 2012. Thanks to the Ayyad family, students in two classrooms in Adeiso, Ghana, received 50 Kindles loaded with textbooks and storybooks. Get in touch with us to learn more about how you can sponsor a school and help change children’s futures.